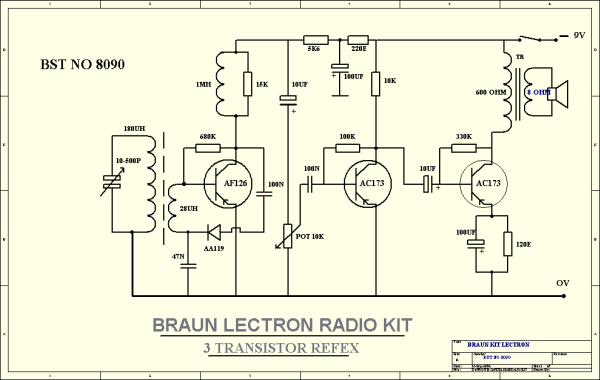 The Braun Lectron kit seems to be used at schools. 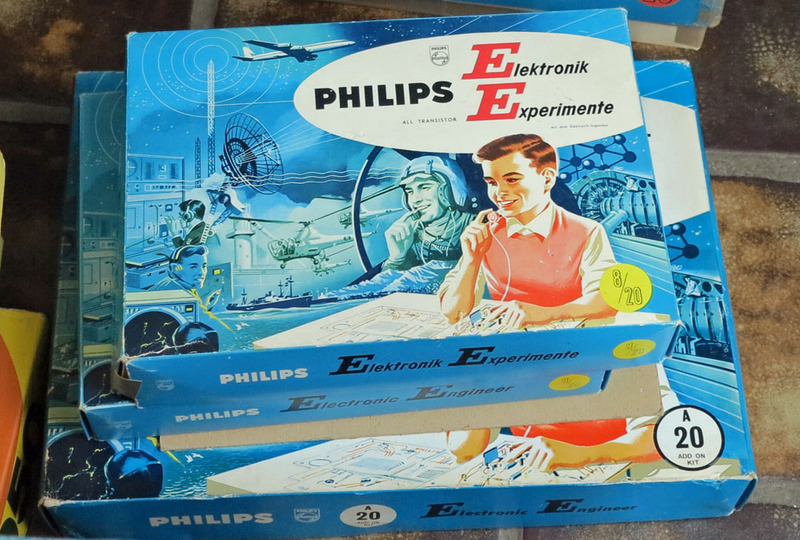 A light-hearted introduction to electronics, using blocks with builtin components. 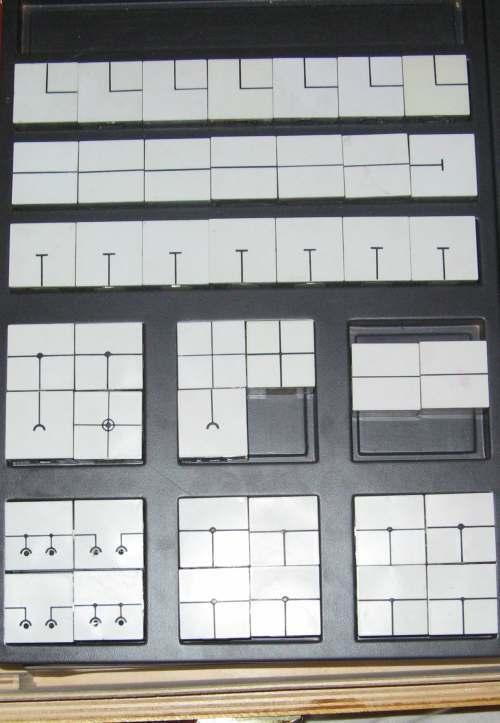 Each block has magnets on the bottom and on the connecting sites. 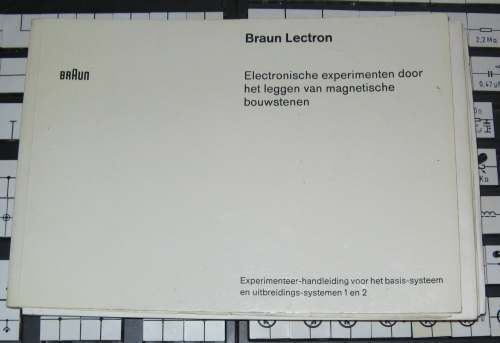 The Lectron system is still available. 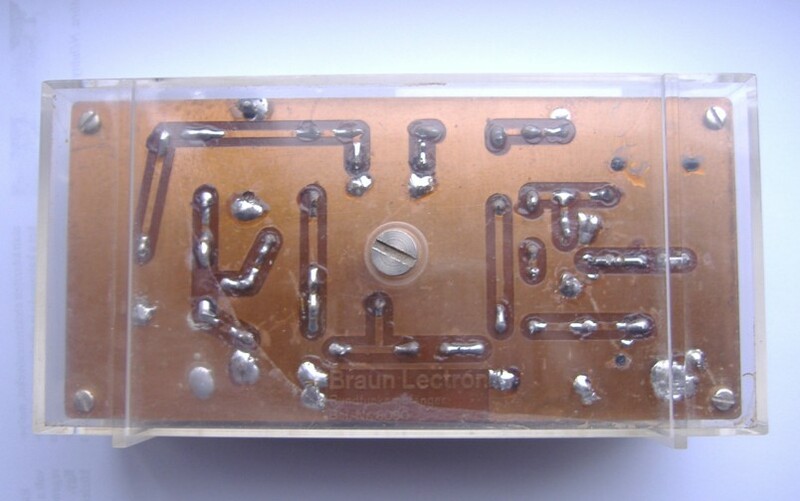 Much information, in german, at the official Lectron site. 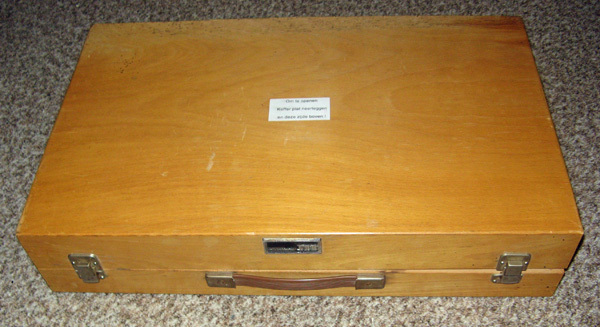 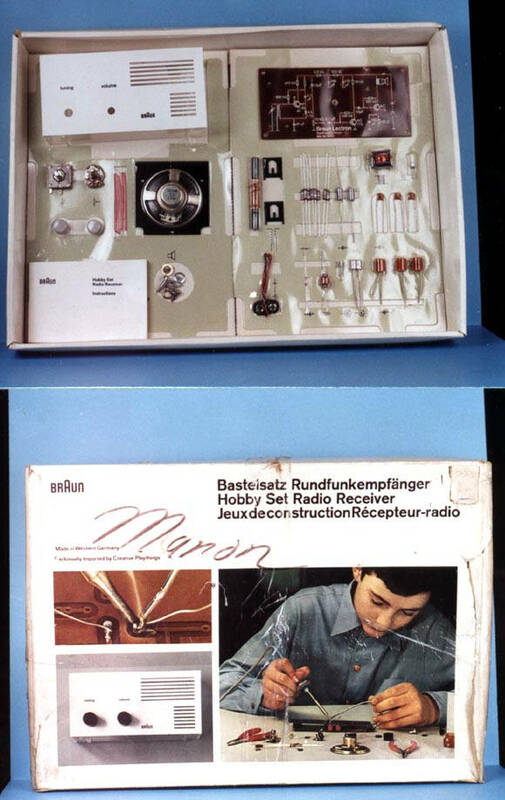 The brand Lectron and the design of the educational system Lectron has been developed in Switzerland around 1960. 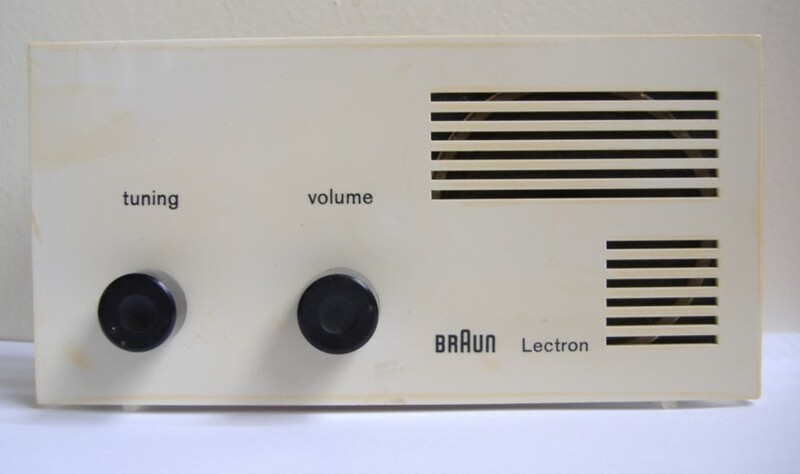 The german firm Braun acquired the product and sold the enhanced system in a nice new design. 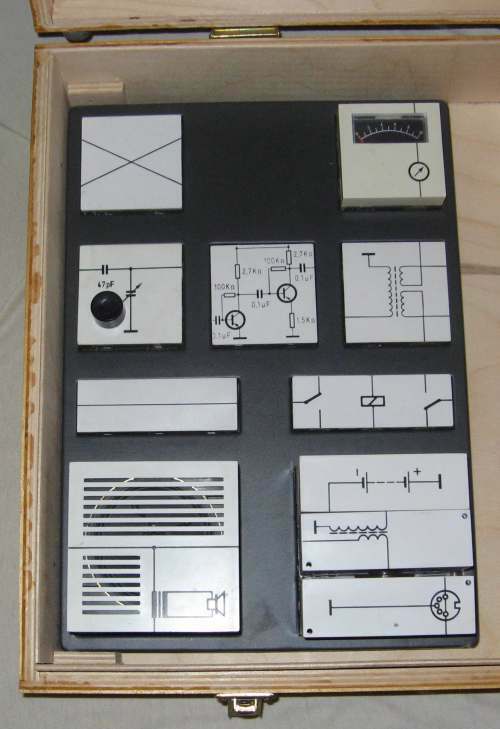 Lectron became an independent firm in the middle of the seventies and the system was enhanced even more. 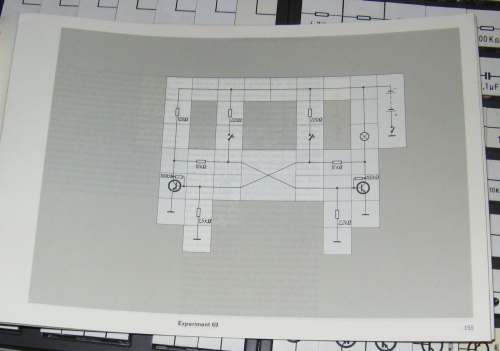 In 2001 the brand and product LEctron was donated to an organisation for disabled people and is still being produced and enhanced. 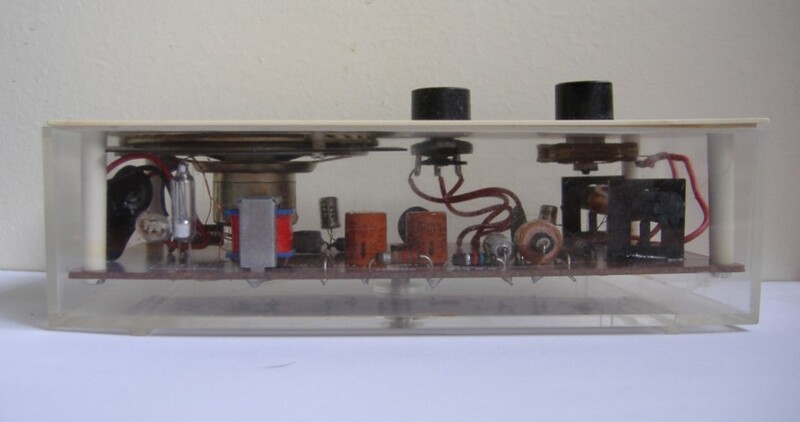 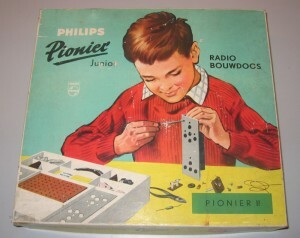 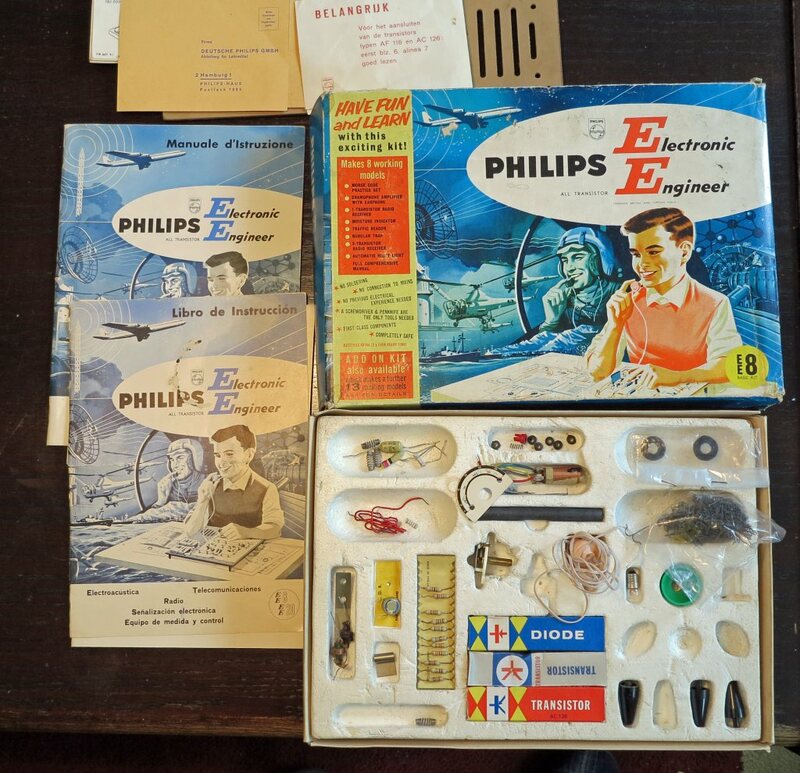 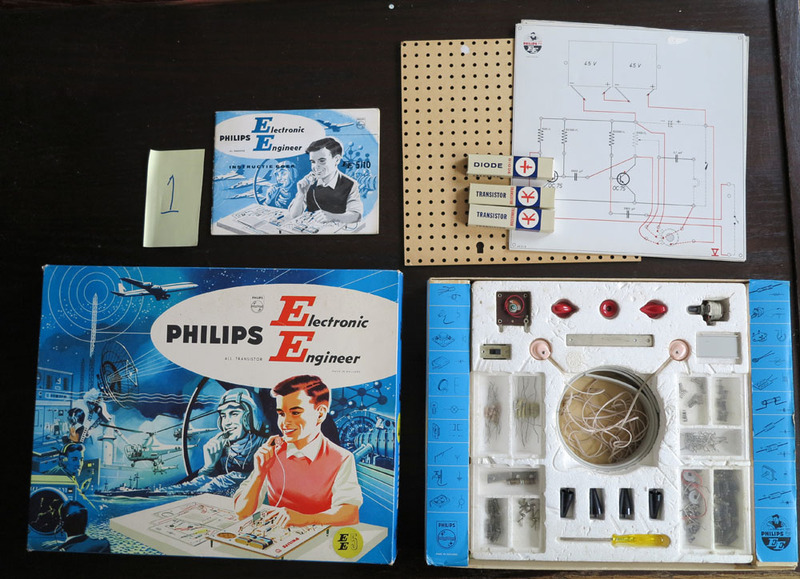 The system shown here is a basic kit with many additions, with typical 1970 components (Germanium transistors) and a dutch userguide. 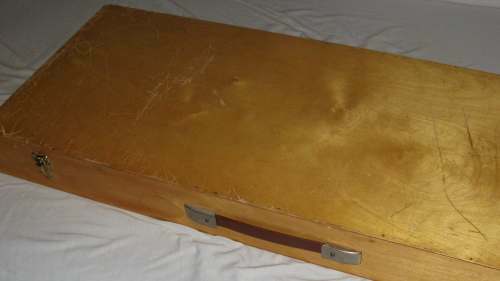 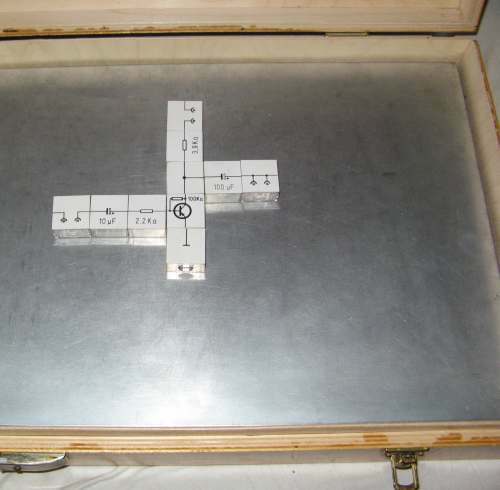 By placing the blocks on a metal plate, of which two are supplied, a circuit can be constructed. 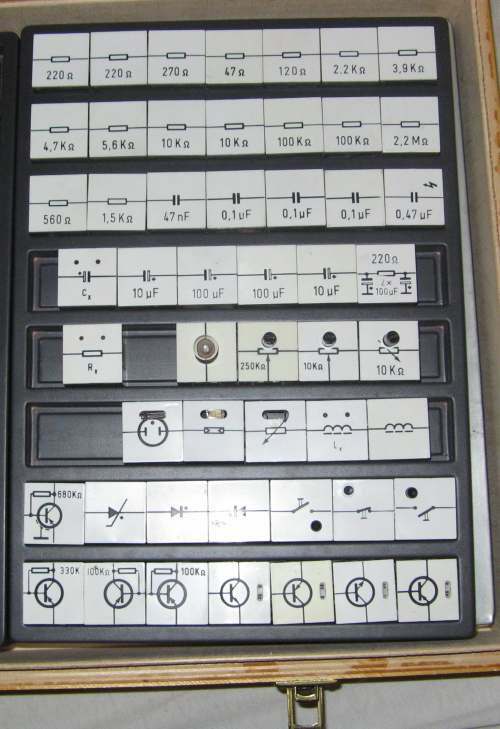 The components range from the common resistors, capacitors, diodes and transistors, a relay, pushbuttons.